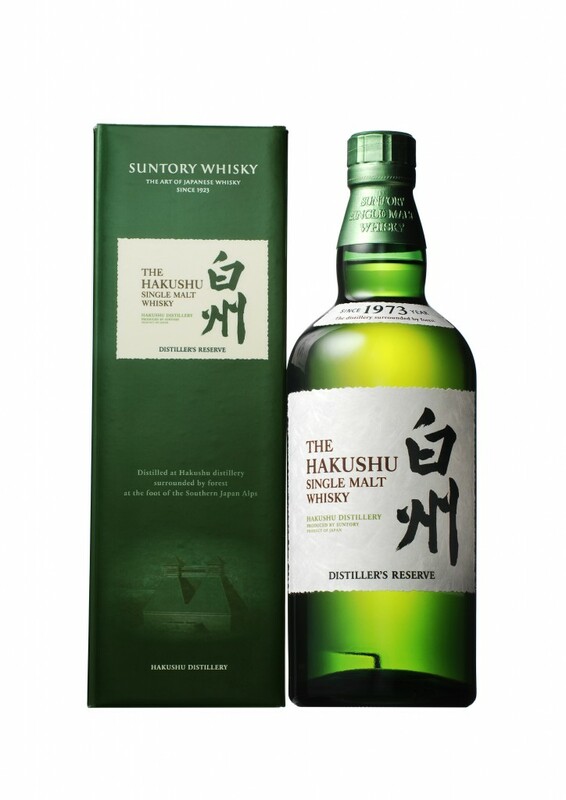 Hakushu Distillers Reserve Straight from the forests, mountains and pure waters of the Southern Japanese Alps, from Suntory’s mountain forest distillery, nestled deep in Mt. 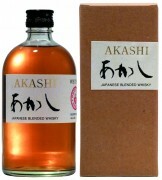 Kaikomagatake comes 'The Hakushu' Single Malt Japanese whisky. The Distillers Reserve is the entry point to a fine range of whiskies from this famous award winning distillery. Light gold in colour with notes of peppermint, melon and just a hint of smoke on the nose. The palate opens up with citrus fruits and just a touch of peat, followed by a refreshing finish with subtle smoke. Produced by Suntory, Japan.In 1923, Shinjiro Torii envisioned a whisky filled with the essence of Japanese nature and hand-crafted by artisans through a patient process of enhancing the work of nature. He dreamt of creating subtle, refined, yet complex whisky that would suit the delicate palate of the Japanese and enhance their dining experience. Though initially inspired by traditional Scottish whisky, Torii envisioned a Japanese approach by choosing a terrain and climate completely different from those of Scotland. Torii chose the region of Yamazaki, on the outskirts of Kyoto as the birthplace of Japanese whisky. Shinjiro Torii was born in the Meiji Period, when Western culture and civilization suddenly flowed into Japan. Ending his schooling at age thirteen, Torii entered into an apprenticeship at a pharmaceutical wholesaler in Osaka that carried Western liquors. There he engaged in stylish Western pursuits and mastered techniques of mixing, then developed a discriminating palate and nose. He mastered techniques of mixing and blending through his teenage apprenticeships.